mom.life is full of moms talking about all things motherhood. You'll find the hilarious and candid conversations happening at all times during the day. 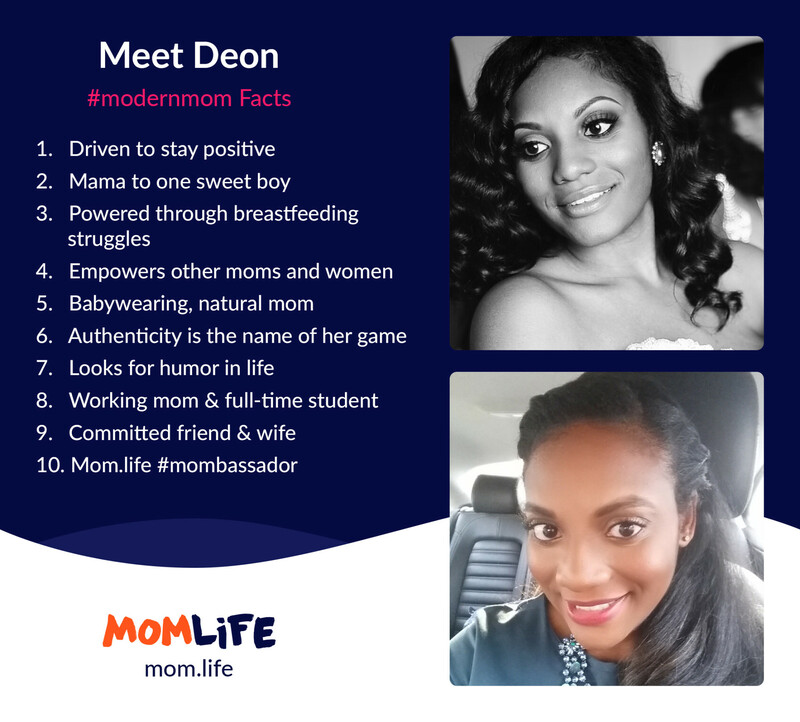 The best part about the app is that moms are there to help one another through their days with advice, support and a virtual shoulder to lean on. No friends in your neighborhood? 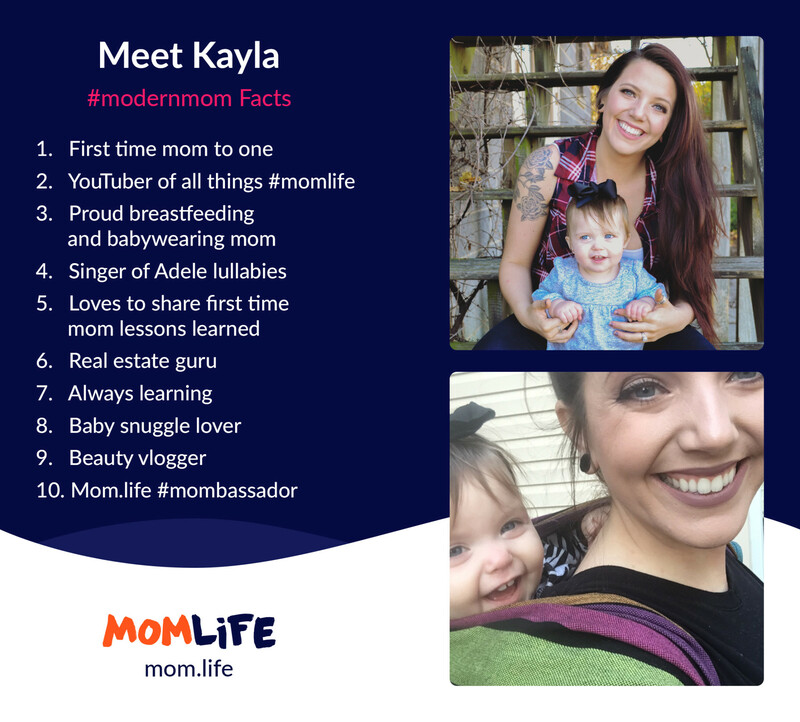 Hop into the mom.life app and you'll instantly feel less alone. 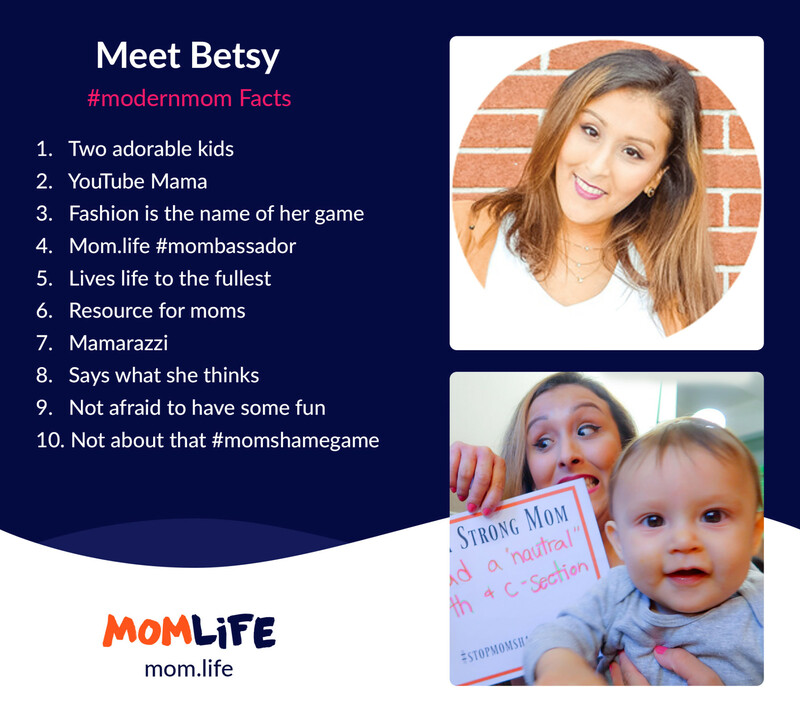 In fact, we have a bunch of moms who are ready to meet you. 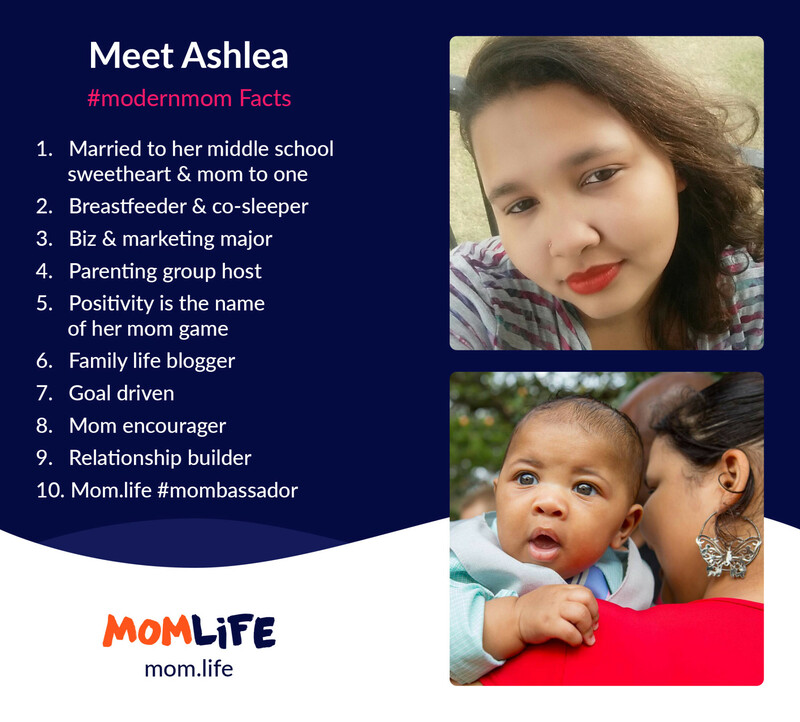 They're our mombassadors who have spent a lot of time hanging out in the app, getting to know other moms in the app and they would love to meet you! 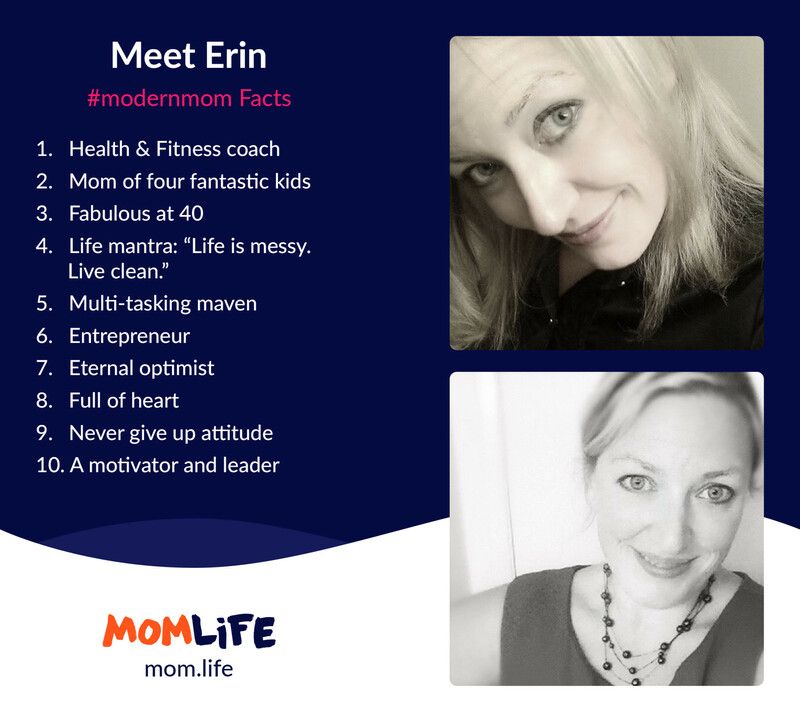 They are our fearless mom.life mamas who have helped shape our community to what it is today – uplifting, raw, real and fun. 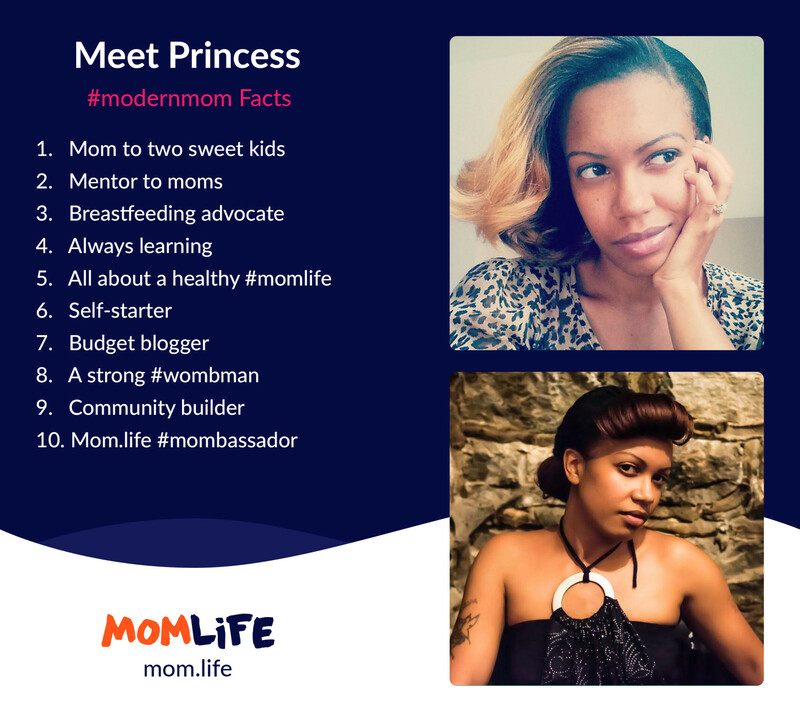 Check them out, then download the app and make sure to follow them and introduce yourself. You'll regret it if you don't!